The term Optical Module can be used to describe a system of optical components that does more than transmit a single image. 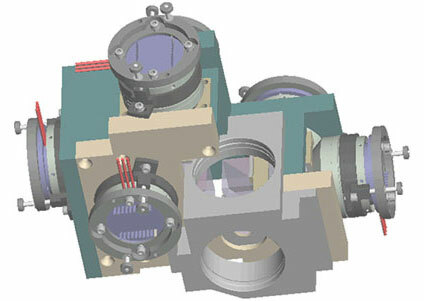 An optical module design may use beamsplitters or prisms to create many images from a single image. LCD projectors use an optical module design to create and project an image. Optical Modules are designed to our customer’s specific requirements and each design is unique. For this reason we do not list any Optical Modules as part of our products list. If you have an application that requires an Optical Module solution, Resolve Optics can assist you.